Meetings are held on the 2nd Tuesday of every month (except July & August) at 6:30 pm in the lower legion hall in the rear. 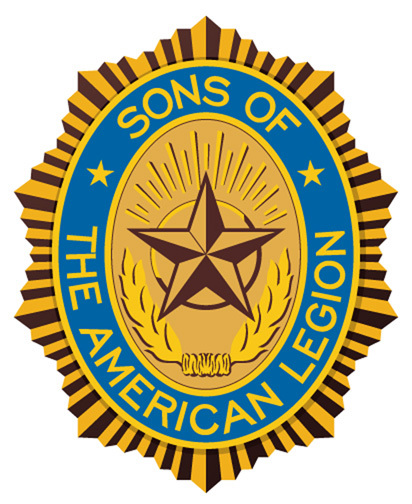 The Sons of The American Legion (S.A.L.) is an organization within The American Legion, and together with The American Legion and The American Legion Auxiliary we all form the “Legion Family”. 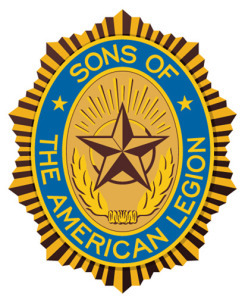 Sons of The American Legion members include males of all ages whose parents or grandparents served in the U.S. military and were eligible for American Legion membership. Our forefathers’ service and commitment to our Country and to the American Legion is a priceless heritage. We seek to preserve this heritage through our service to veterans and by strengthening the pillars of The American Legion. Our Squadron holds fundraisers each year; a Golf Outing in the spring, a Beer Tasting event in the fall, a Vegas Nite and a Bowling event in the winter. All the money raised is donated to help veterans and various local community organizations. We are the first and only S.A.L. squadron in the state to be active at Camp American Legion, both by making donations and volunteering service hours. There is no better place for men who have not served, but feel the call of service to veterans and Legion than the S.A.L. As Legion members age, our work is critical to fill the breach to keep the Legion and what it stands for a vital influence in the community. If you would like to help veterans in a meaningful way, keep your heritage of service alive, with a great bunch of guys, contact our membership officer, Paul Turowski at 262-387-4645 or by email turowskipaul@yahoo.com, or just show up at a meeting.